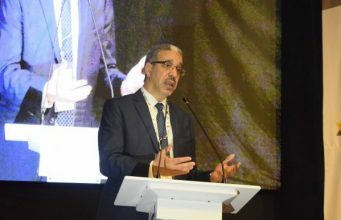 Rabat - The former minister of economy and finance Nizar Baraka is now the new leader of the Istiqlal Party following his victory on Saturday during elections to choose the party's Secretary General for a five-year mandate. Rabat – The former minister of economy and finance Nizar Baraka is now the new leader of the Istiqlal Party following his victory on Saturday during elections to choose the party’s Secretary General for a five-year mandate. 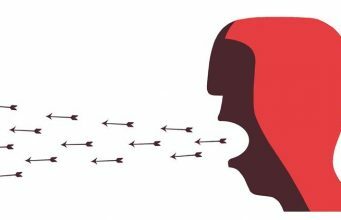 Baraka unseated Istiqlal’s controversial former head Hamid Chabat who saw his chances to secure another mandate decrease in the last months and weeks preceding elections when some of his closest allies deserted him. 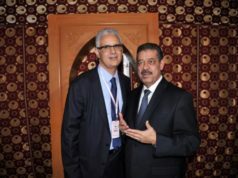 Baraka is a rather uncharismaticpolitician in comparison with Chabat who, for long years, has been an influential member within Istiqlal before ascending to the party leadership in 2012. With Saturday’s vote, Istiqlal put an end to Chabat’s era. Even though losing the party leadership seemed unavoidable after months of mounted pressure from his fellow party members who called on him to step down or at least not run for another mandate, the former leader believed in his chances of winning. 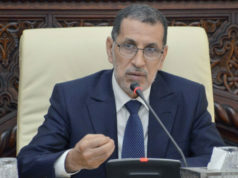 Chabat‘s five years as Istiqlal Secretary General was especially marked by his decision in July 2013 to withdrew from the government coalition led by Abdelilah Benkirane, the head of the Justice and Development Party (PJD). 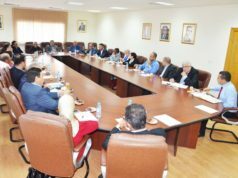 Following the withdrawal of his party for the government, he turned into a vocal critic of Benkirane, allying himself with other opposition parties such as the Authenticity and Modernity Party (PAM) and the Socialist Union of Popular Forces (USFP). 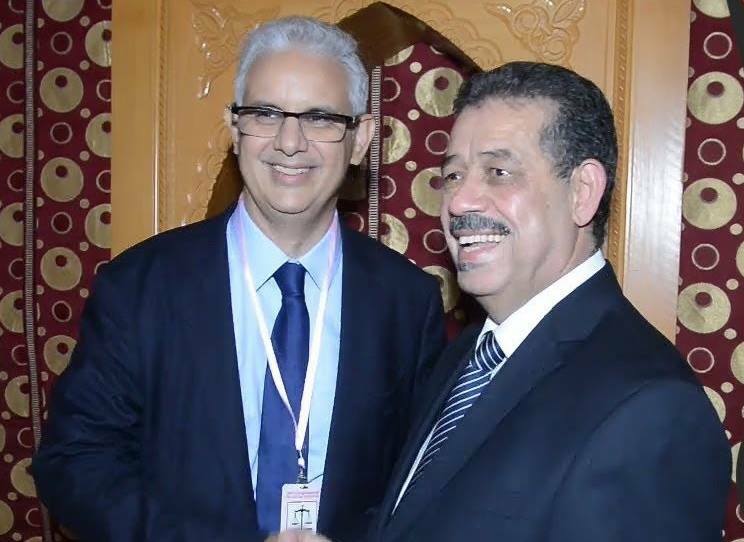 An alignment that would later be broken following Chabat’s loss of the mayorship of the city of Fez during the September 2015 municipal elections. 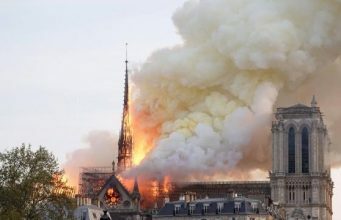 Gradually, he switched back to the former alliance with PJD, realizing that withdrawing from the government was a mistake that caused Istiqlal electoral votes as the party lost 14 parliamentary seats in the October 2016 elections in comparison with 2011. 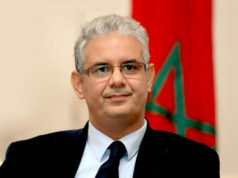 In addition to his populist-style, which stood in contrast with that of Istiqlal’s former leading and prominent members such as Allal El Fassi and M’hamed Boucetta, Chabat became notorious for making controversial statements, including when he referred to Mauritania in December 2016 as ‘historically” part of Morocco. 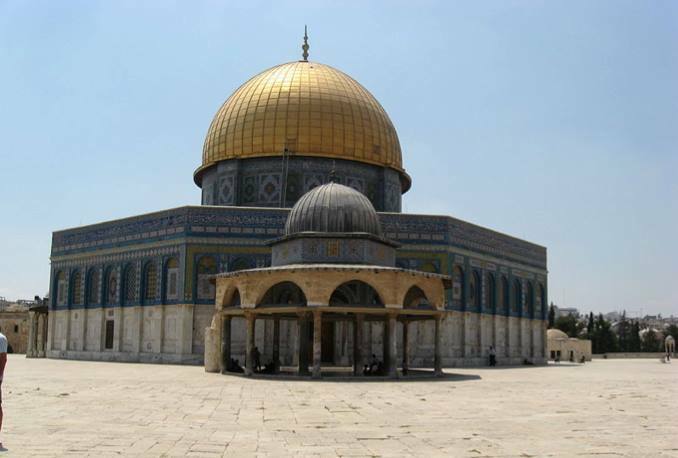 As opposition increased, Chabat lost his grip over Istiqlal and the union labor affiliated with it. On Saturday, his demise was sealed with the loss of the party leadership, leaving him only with his parliamentary seat. 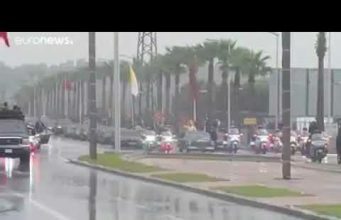 While Chabat’s fall marked a series of troubles since 2015, it remains to be seen how much of influence he will have inside Morocco’s oldest political party. 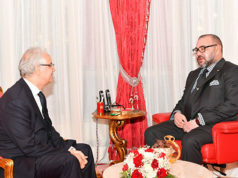 King Mohammed VI Welcomes Baraka After Sacking Ministers: A Turning Point for the Istiqlal Party?